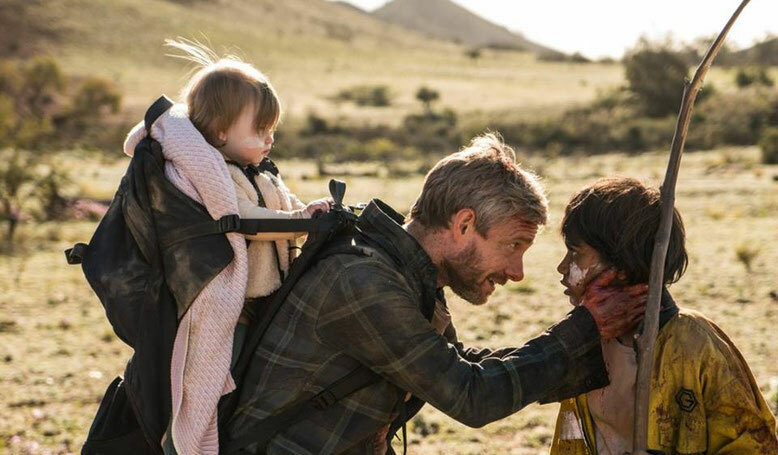 Stranded in rural Australia in the aftermath of a violent pandemic, Andy (Martin Freeman) desperately seeks a new home for his infant child. Like It Comes At Night and A Quiet Place, Cargo has no time for exposition. We are dropped into a world ravaged by a zombie-style pandemic - and we have many questions. However, Yolanda Ramke and Ben Howling’s film does not concern itself with the why, the what and the when. No, this compelling Netflix Original movie is only concerned with the how. How can this family survive? Of course, there have been countless such tales of zombie outbreaks (on big screens and small). However, Cargo’s setup is impressively efficient and immediately gripping. There are real stakes at play here and, thanks to a superb performance from Martin Freeman, it is an intense and surprisingly moving journey. While rooted firmly in the horror genre, Cargo is, at its heart, an emotionally devastating story about family. This is a horror full of creeping dread and unbearable loss rather than quiet, quiet, bang jump scares. Indeed, the zombies themselves are almost secondary to Cargo’s exploration of parental responsibility and survival. However, the horror remains terrifyingly real - featuring scenes that are the stuff of the bleakest, most brutal nightmares. Location is crucial in Cargo. Set in rural South Australia, the stunningly cinematic landscapes (often seen via vertigo-inducing overhead shots) are of vital importance to the film’s deeply human story. Cargo’s setting feels as dangerous and formidable as the risk of zombie attack. With civilization in ruins, survival relies on a more nature-sensitive approach. Of course, many survivors seek to exploit the environment for their own selfish gains. However, for those at one with the land like Thoomi - the young girl Andy meets on his journey (a beautiful performance from Simone Landers) - the land offers precious sanctuary and, against all odds, a spark of hope. 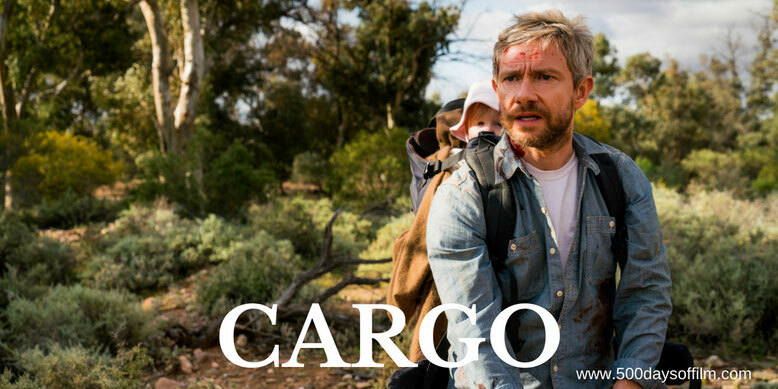 Ben Howling has described South Australia as “beautiful for its diversity and its locations and its crew… it was really perfect for shooting Cargo because we could kind of tick all our boxes of terrain and everything within a few hours of Adelaide as our hub”. Have you seen Cargo? If you have, what did you think of this film? Let me know in the comments section below or let’s chat over on Twitter! You can find me @500DaysOfFilm.